Applicants who have completed 10th /12th degree in relevant field / A speed of 80 w.p.m. in English Stenography. A speed of 40 w.p.m. 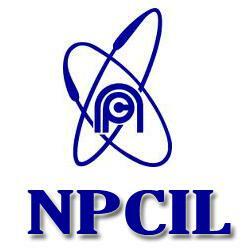 in English typing on PC or equivalent from a recognized Institute for NPCIL Recruitment 2018.